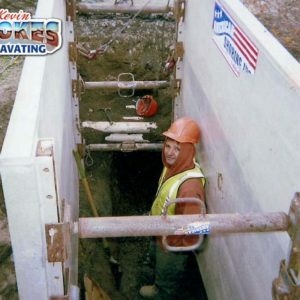 Please take a moment to view an assortment of on the job excavating project photos we've accumulated over the years while serving Residential, Commercial, and Industrial customers throughout the Rockland County, NY area. 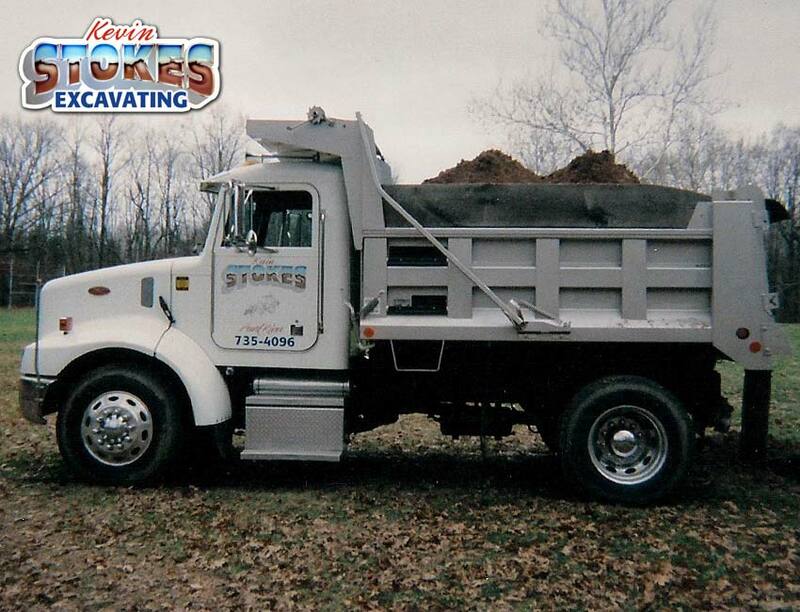 "I Can Dig It and I Can Truck It!" 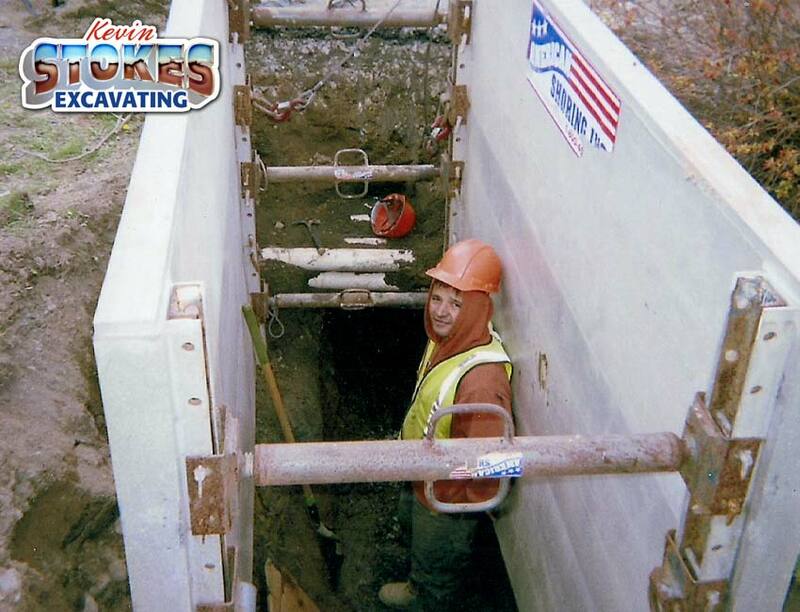 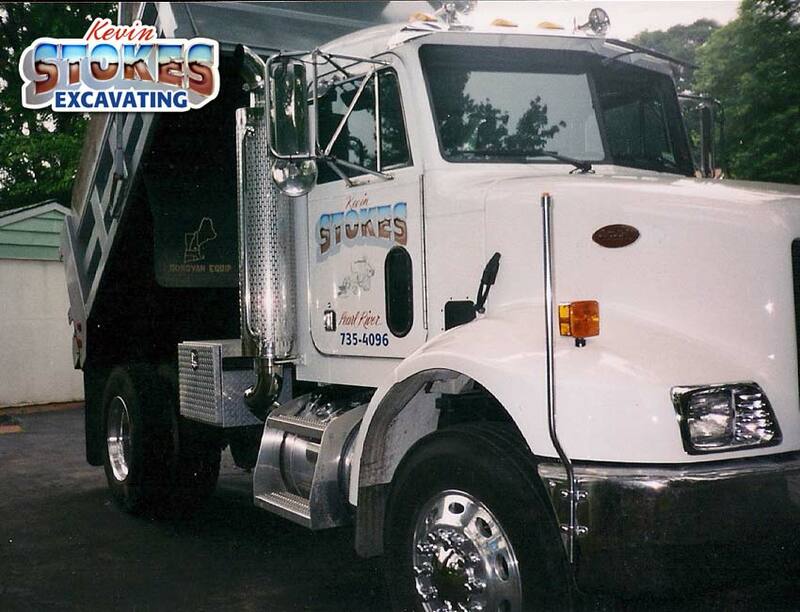 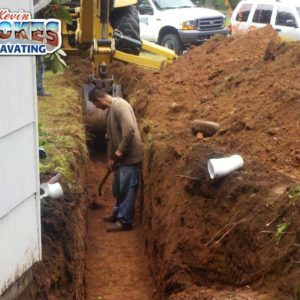 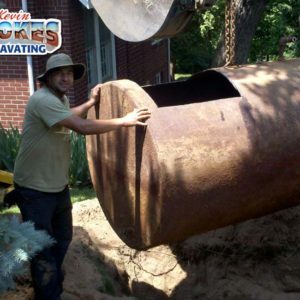 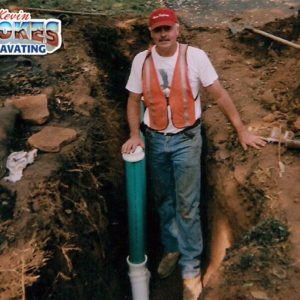 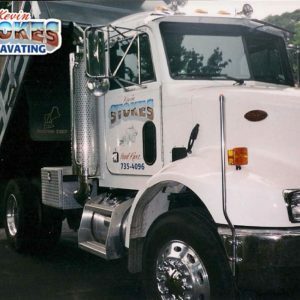 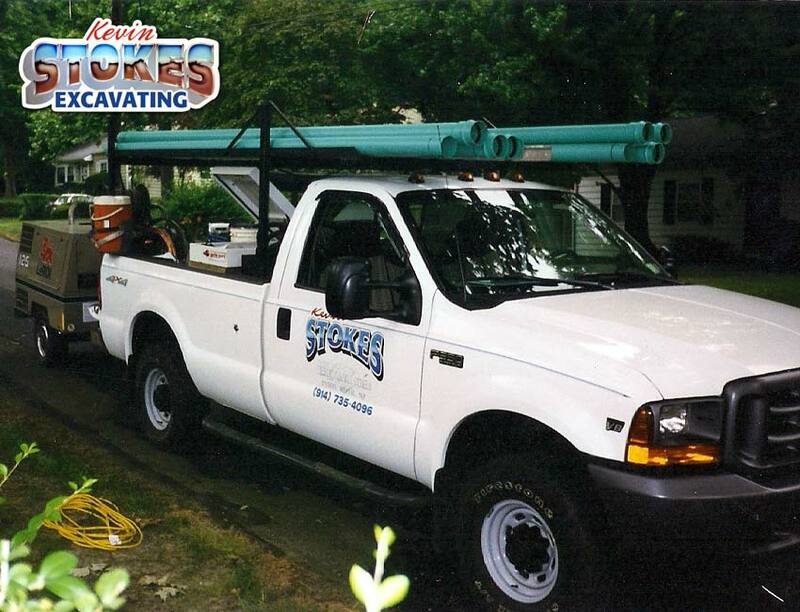 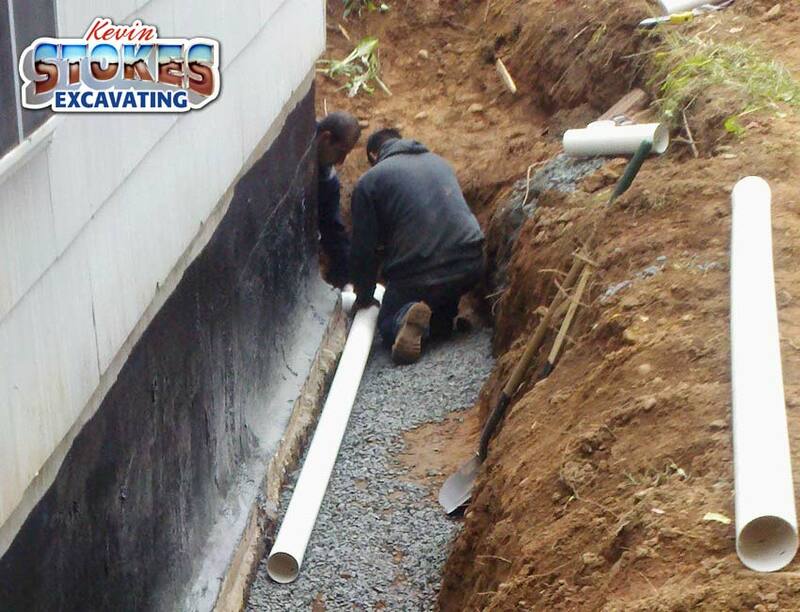 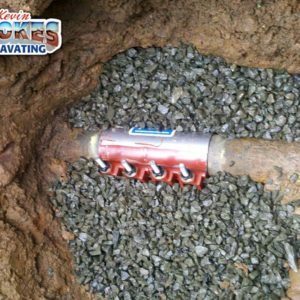 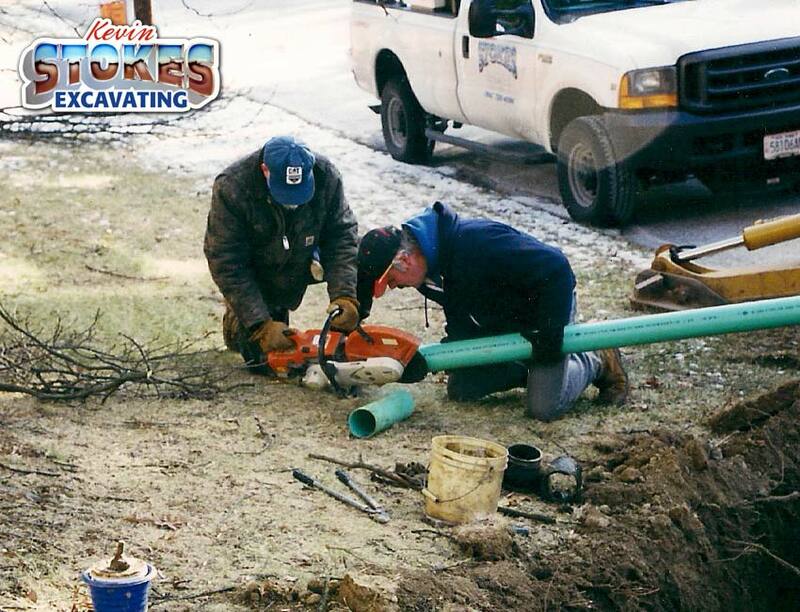 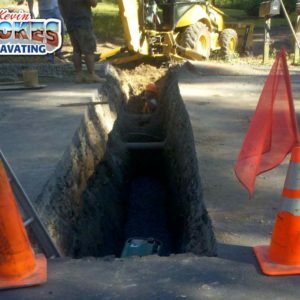 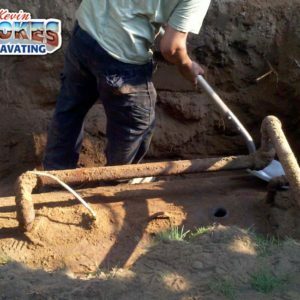 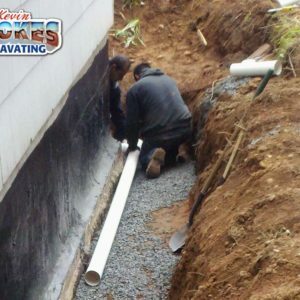 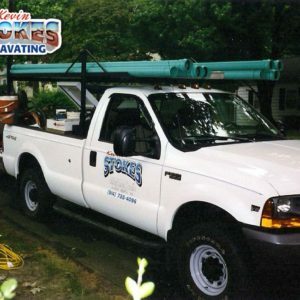 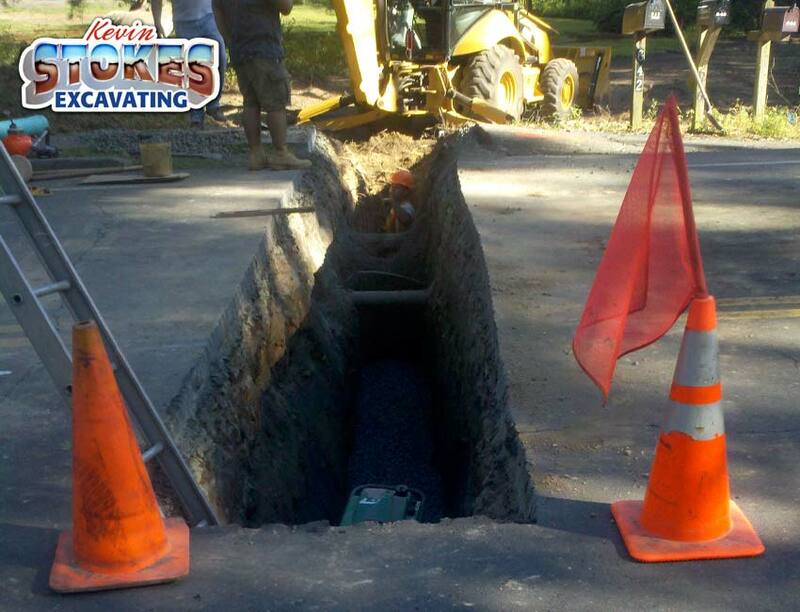 Kevin Stokes Excavating is a Pearl River, NY based excavation contractor company with five decades of top quality excavating workmanship and service to the Rockland County, NY area. 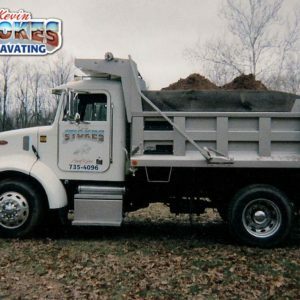 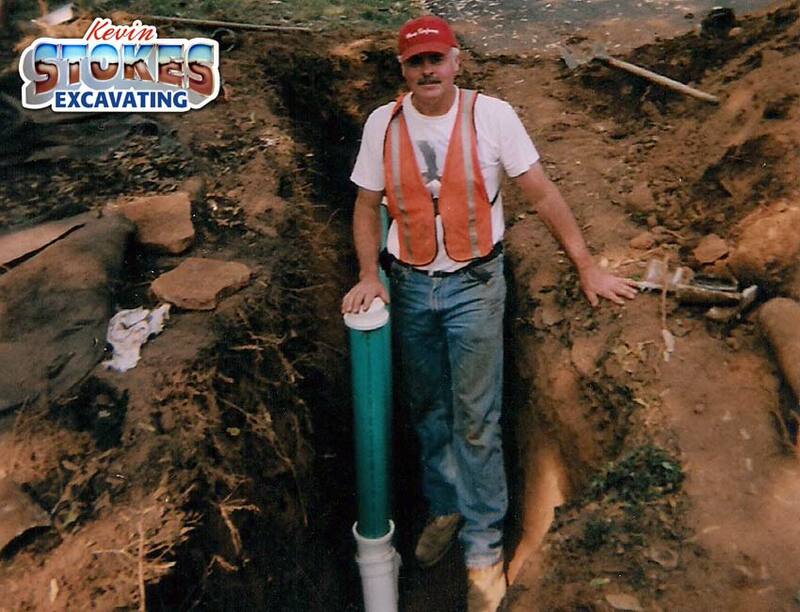 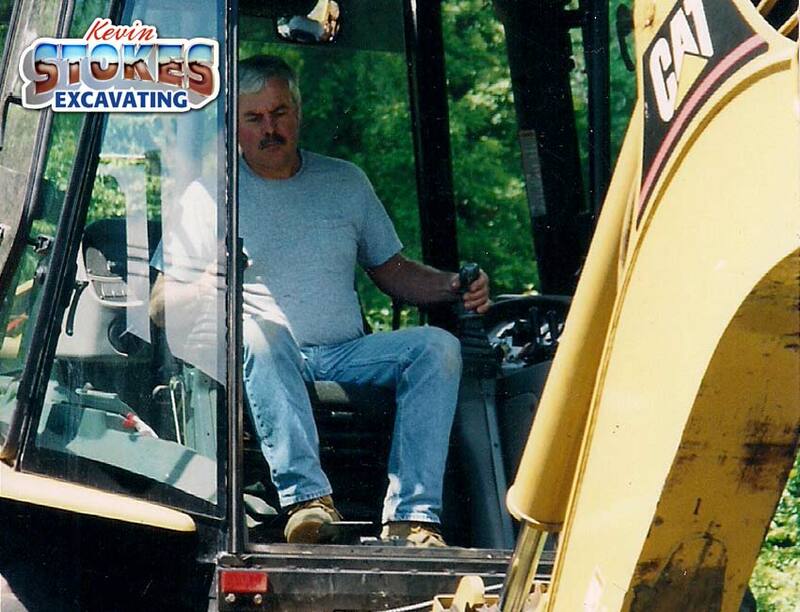 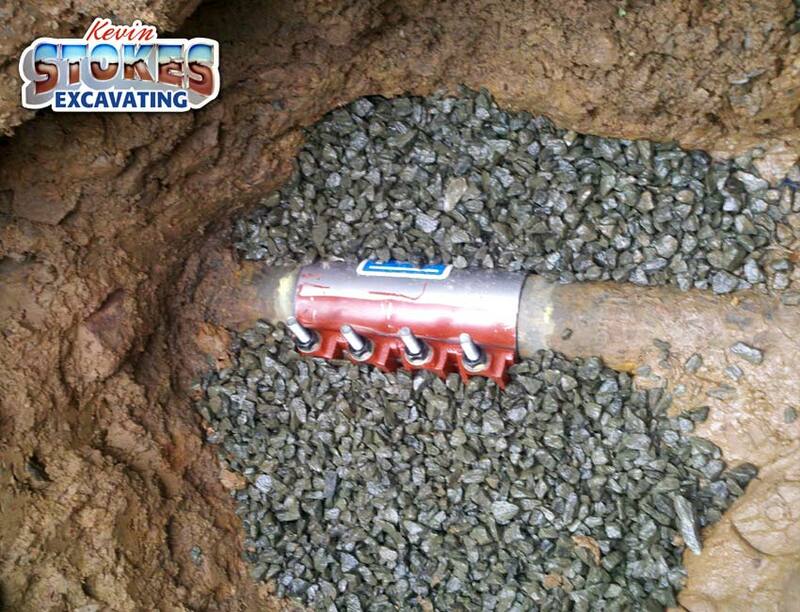 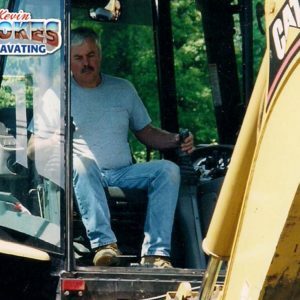 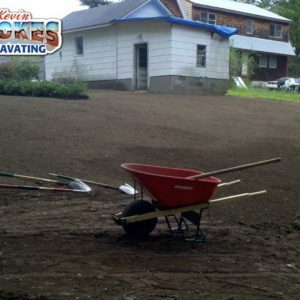 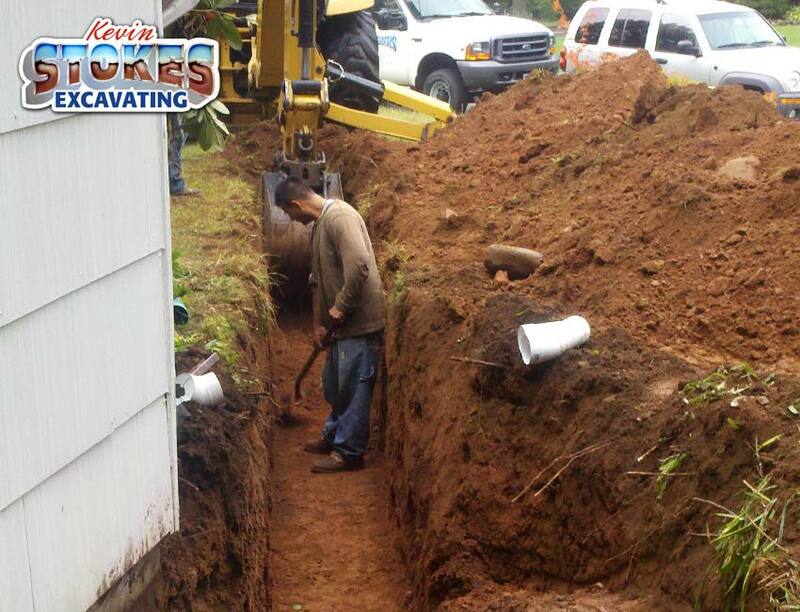 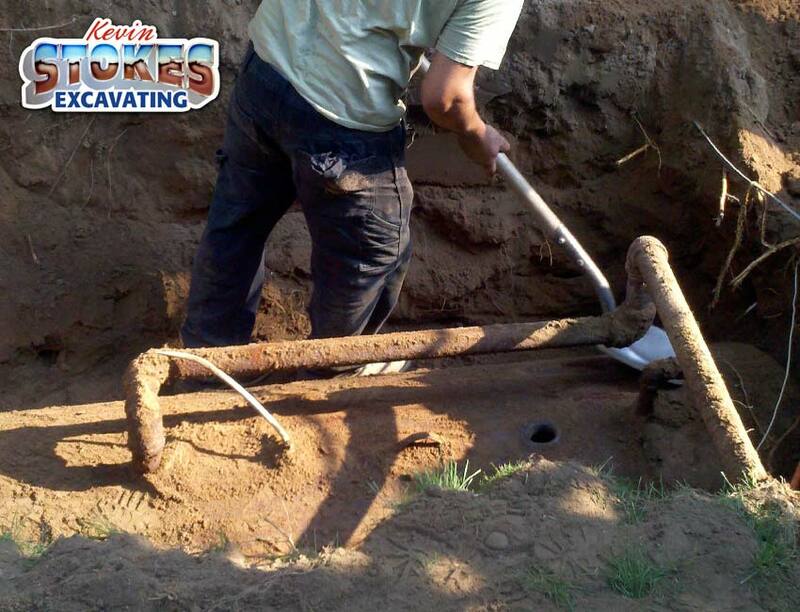 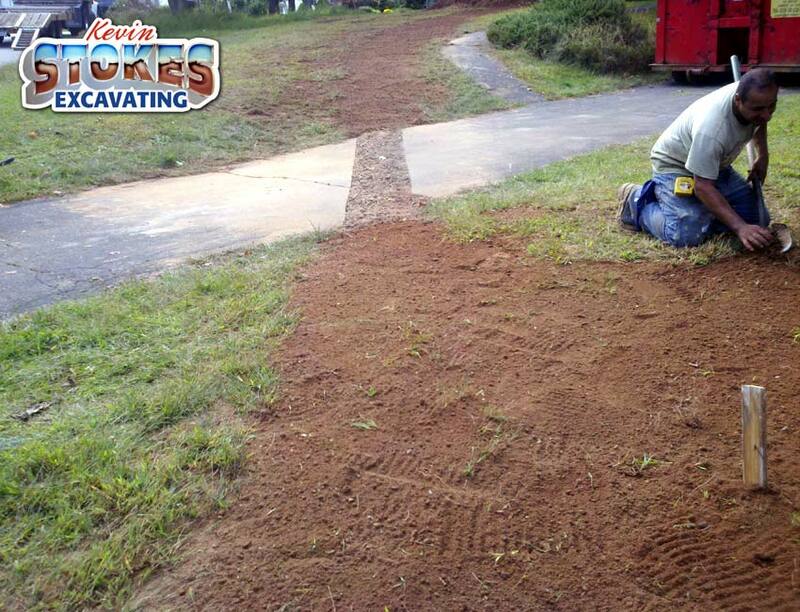 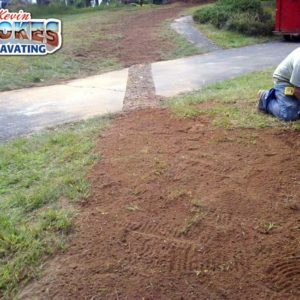 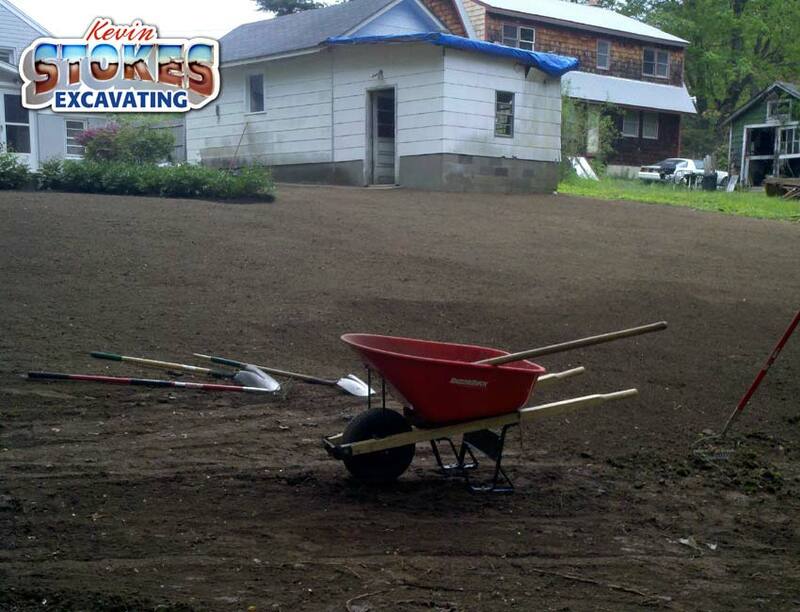 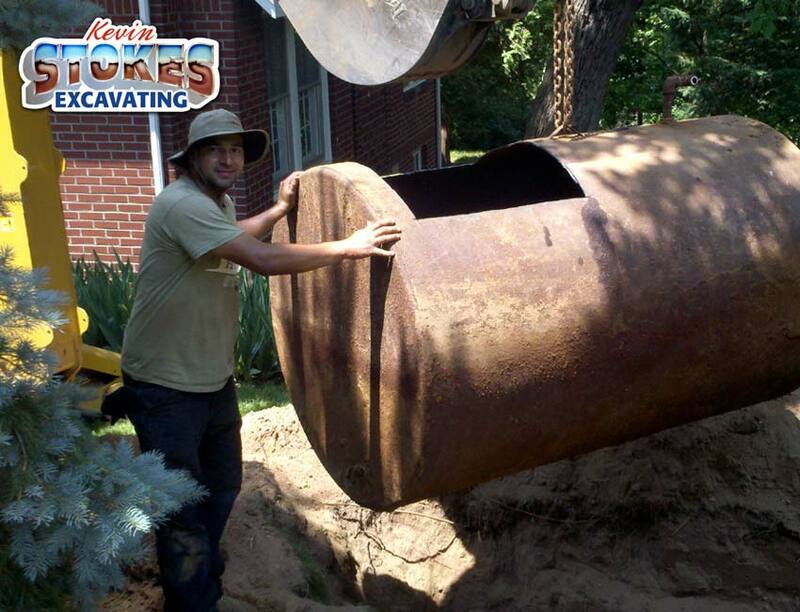 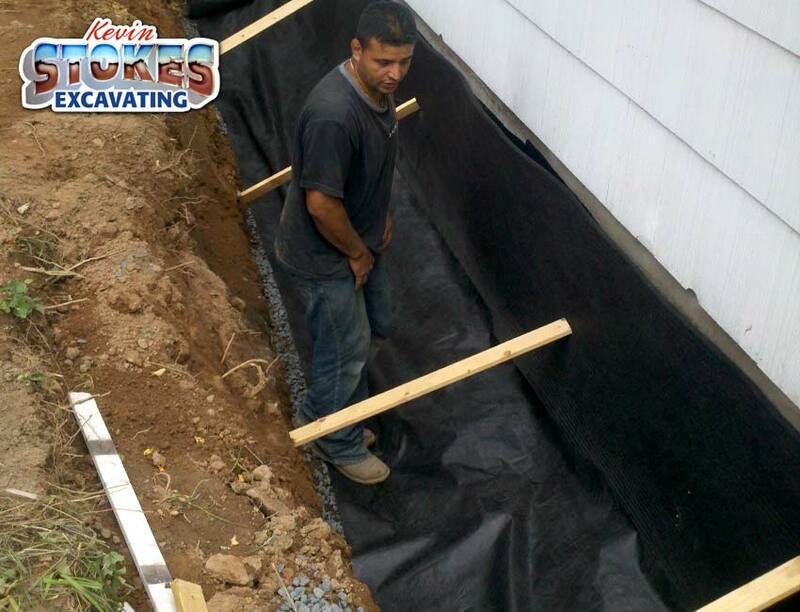 Kevin Stokes Excavating, Inc. provides top quality Excavation Services throughout Rockland County NY, including: Pearl River NY, Nanuet NY, Spring Valley NY, Tappan NY, Suffern NY, Montebello NY, Sloatsburg NY, Pomona NY, New City NY, Congers NY, Valley Cottage NY, Nyack NY, Haverstraw NY, West Haverstraw NY, Stony Point NY, Tomkins Cove NY, and all surrounding areas.